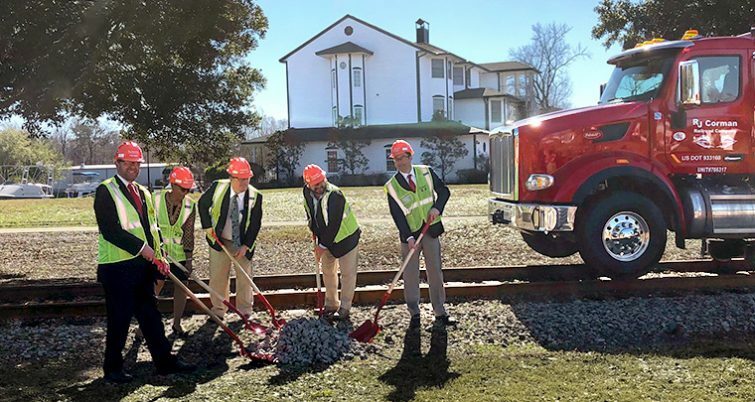 R.J. Corman Railroad Company is upgrading 9 miles of track in South Carolina to allow for faster freight service on the former Carolina Southern Railroad. 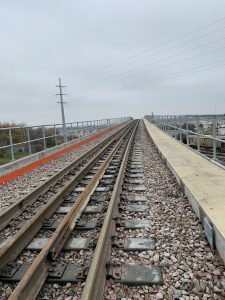 The company and local officials announced over the weekend they’d received a $9.8 million federal TIGER grant for the project. 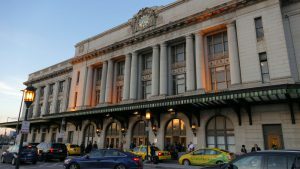 Total costs are estimated at $17.5 million. R.J. Corman purchased the assets of the Carolina Southern Railroad in 2015. 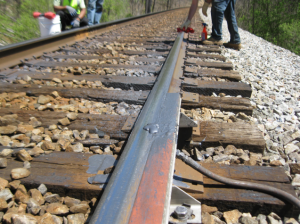 Following some $3 million in repairs and upgrades, service on the line was restored in 2016, but poor conditions remained that required trains move no faster than 10 miles per hour. 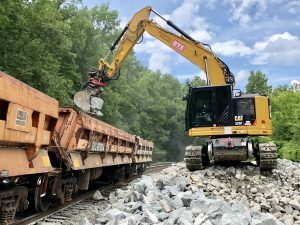 The project calls for replacing about 60,000 crossties, upgrading 9 miles of rail and nine bridges, rebuilding a 220-foot bridge that spans the Crab Tree Swamp, and renovating 39 at-grade crossings, according to the company. 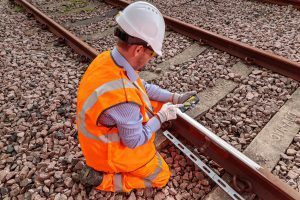 Once complete, trains will operate at speeds of roughly 25 miles an hour, according to company estimates. The project commences just days after the company announced a slew of changes in its executive suite.